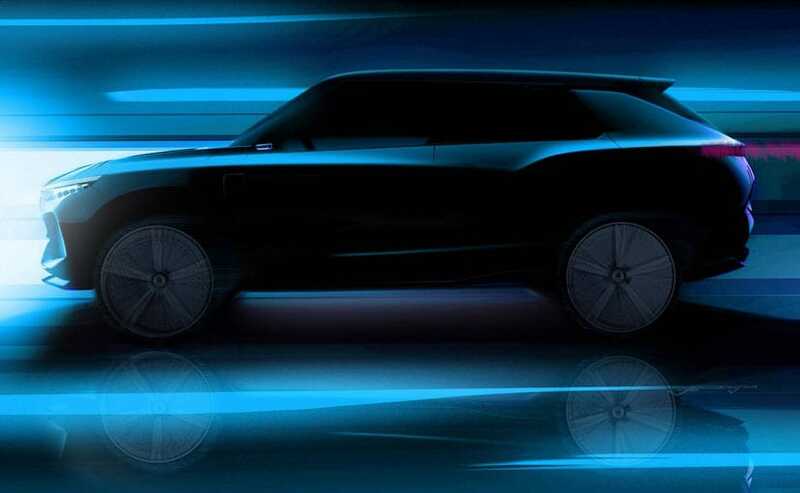 The e-SIV will be Ssangyong's 5th electric car concept at the Geneva Motor Show and we wait to know more about it when it's unveiled at on March 6. Most of the automobile manufacturers are making headway in building SUVs and the 88th Geneva Motor Show will see more of these SUVs and some in the concept form. 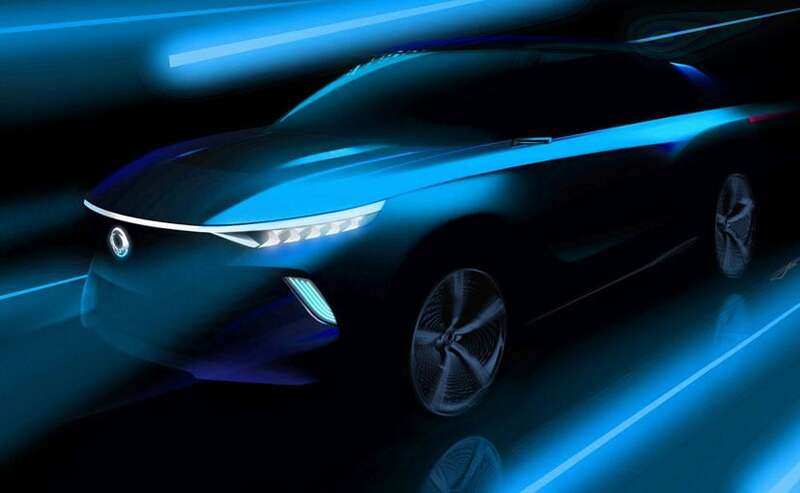 Ssangyong has been at the forefront of building SUVs and it will showcase a new zero-emissions concept car. 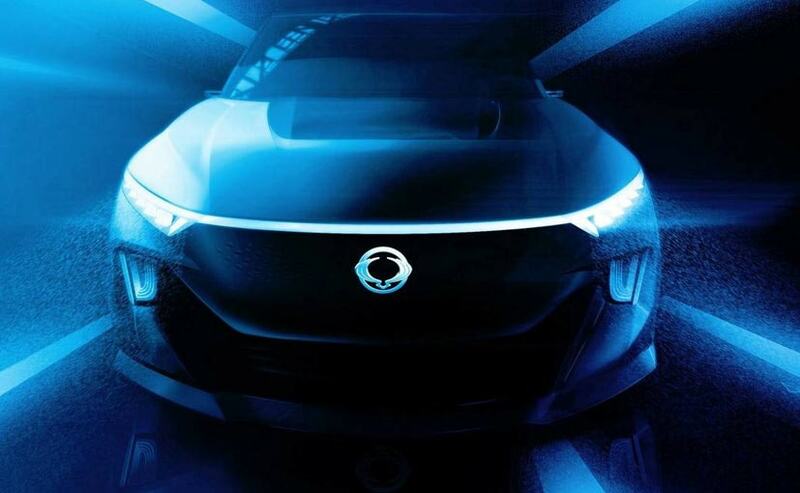 The e-SIV, as it's called, takes the form of a crossover and from what we can see as regards its dimensions, we might be looking at an electric car based on the Korando but one, which will go by another name. he teaser sketches show much of the design language adopted by Ssangyong but the details are kept at a minimum. 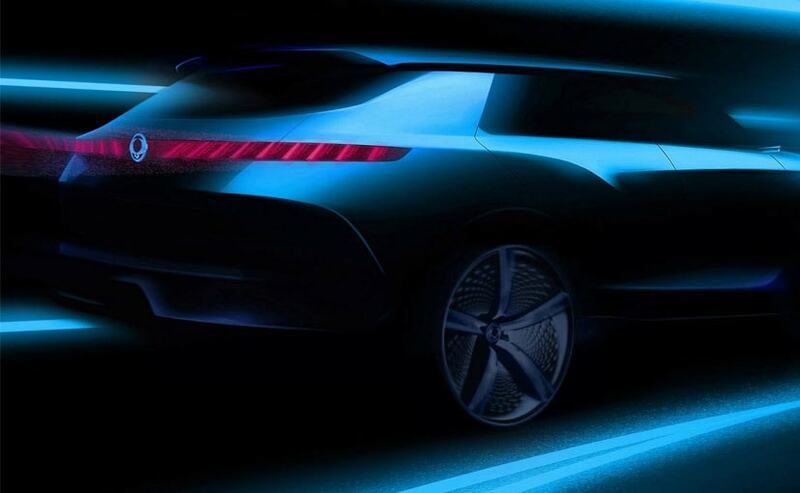 If you take a look at the side profile of the car, there is a hint of Land Rover in terms of design, but this is an all electric model and we know why it's called an e-SIV. e-SIV stands for Electronic Smart Interface Vehicle and the concept will focus its attention on new-gen technology, including an advanced autonomous driving system. he Ssanyong e-SIV concept is 4460mm long, 1870 mm wide and 1630 mm tall, while the wheelbase is a good 2675 mm. Under the hood is an electric motor which is good enough for 188 bhp and the top speed has been rated at 150 kmph. The battery pack used in the e-SIV has not been specified but Ssangyong says that the battery will take 50 minutes to charge up to 80 per cent and will have a maximum range of 450 km.